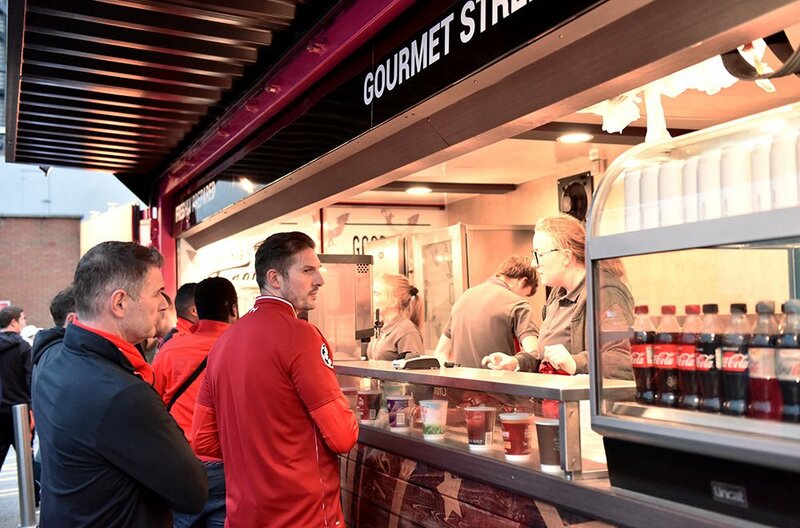 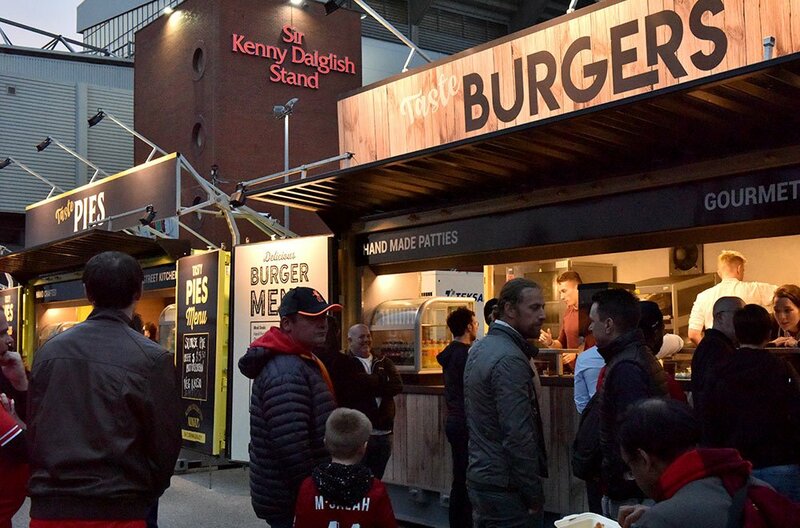 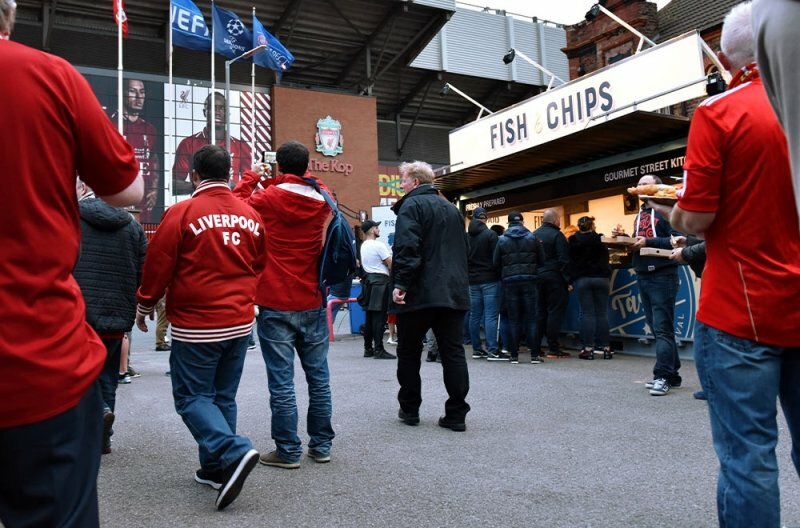 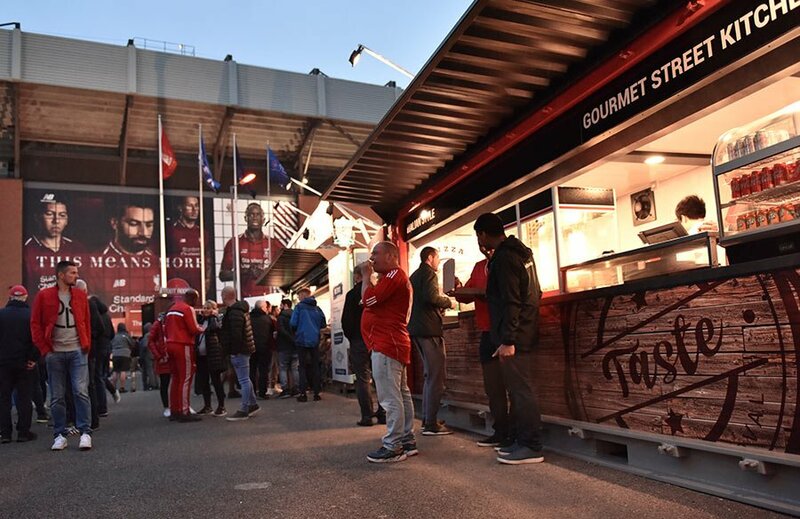 After supplying Liverpool Football Club with two Citroen HY Catering Units, the catering team at Anfield were so impressed with the quality of our products that they immediately asked if we could work with them further. 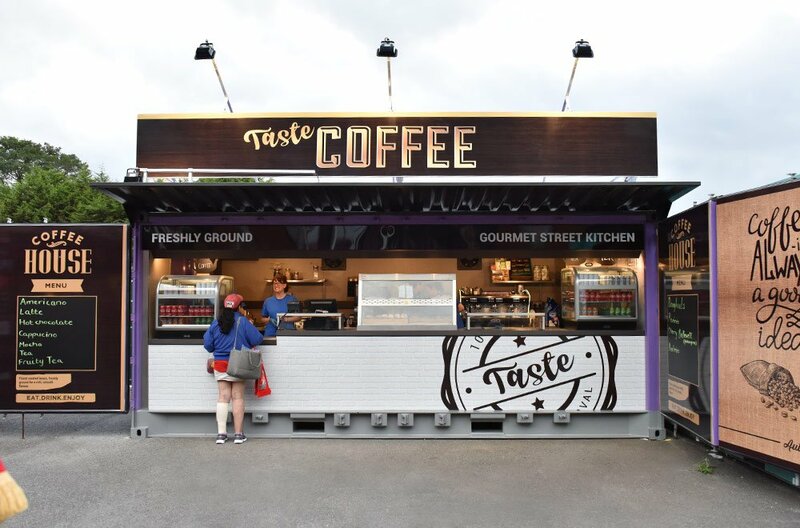 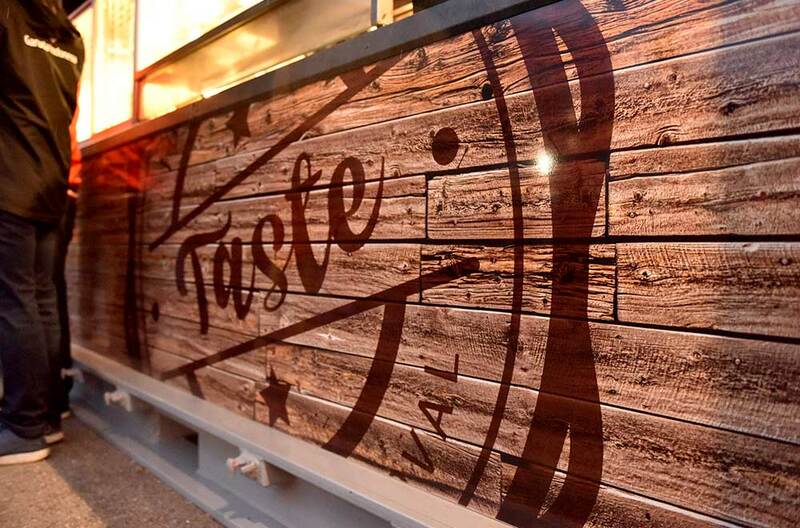 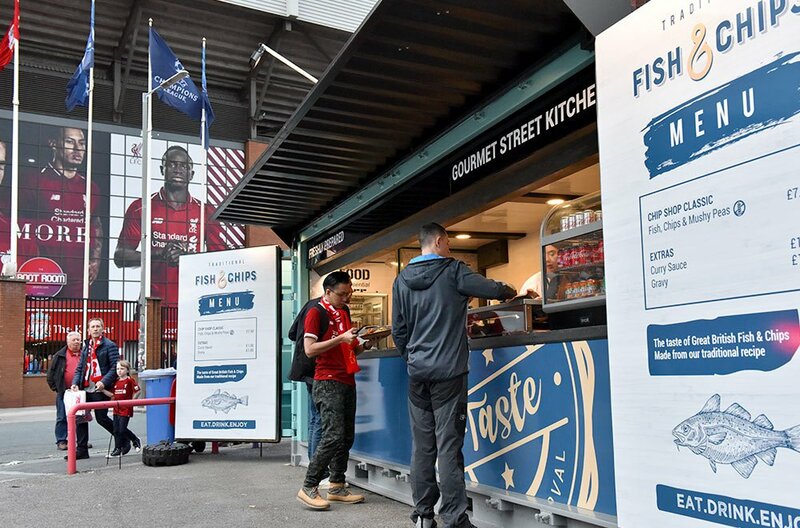 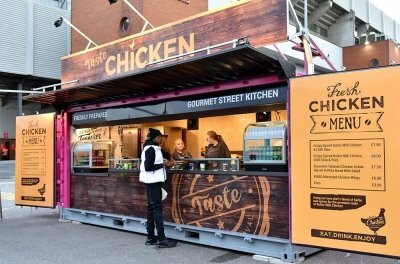 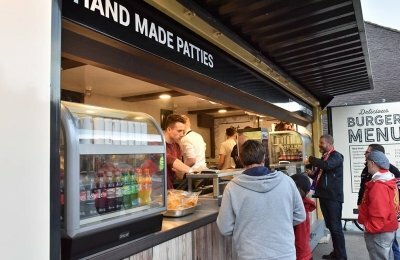 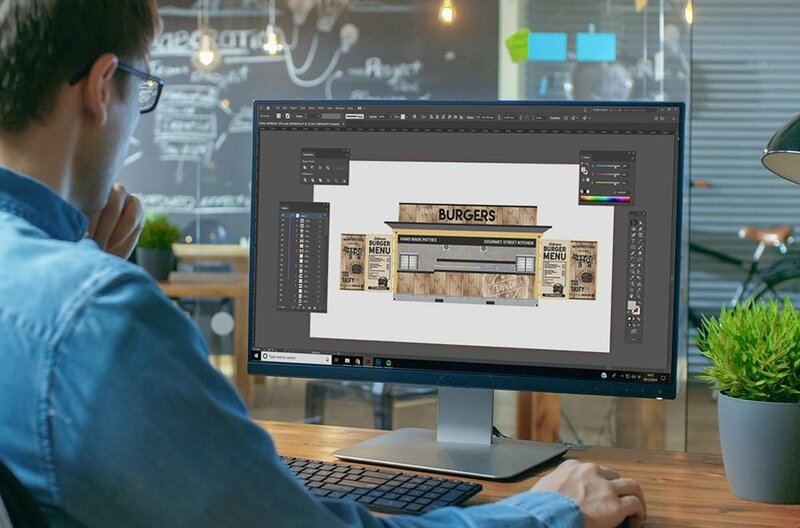 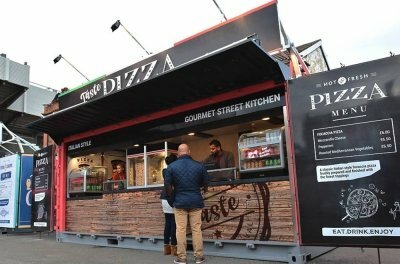 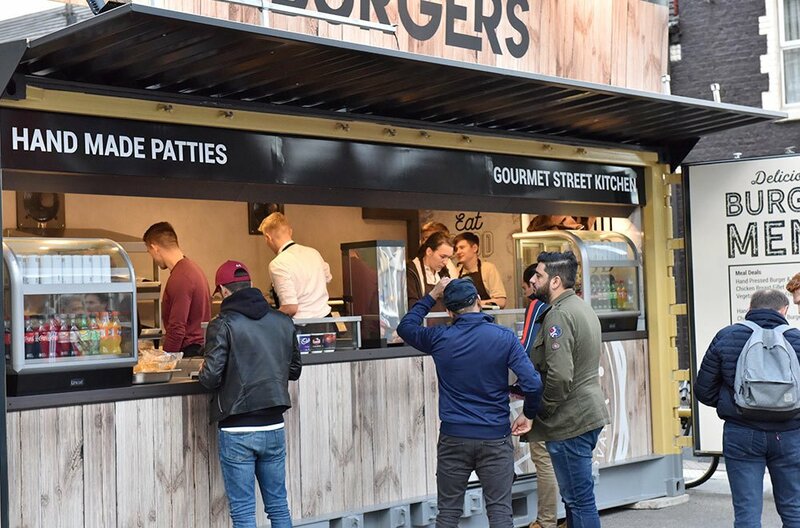 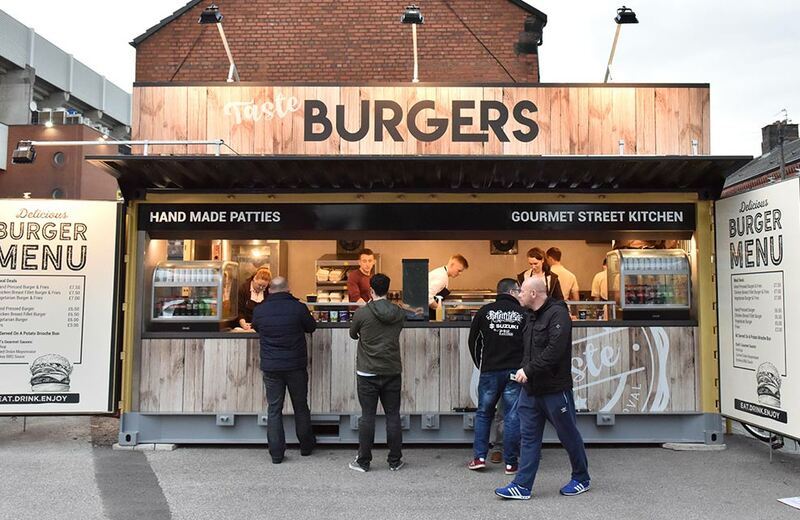 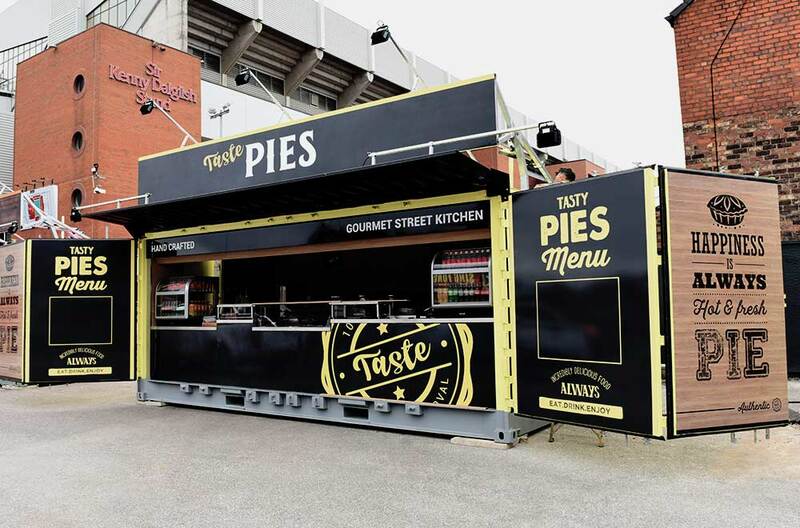 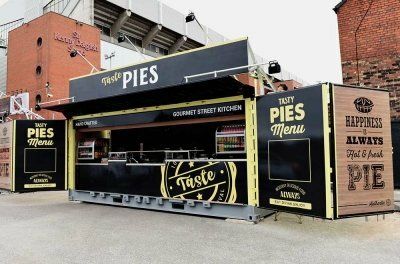 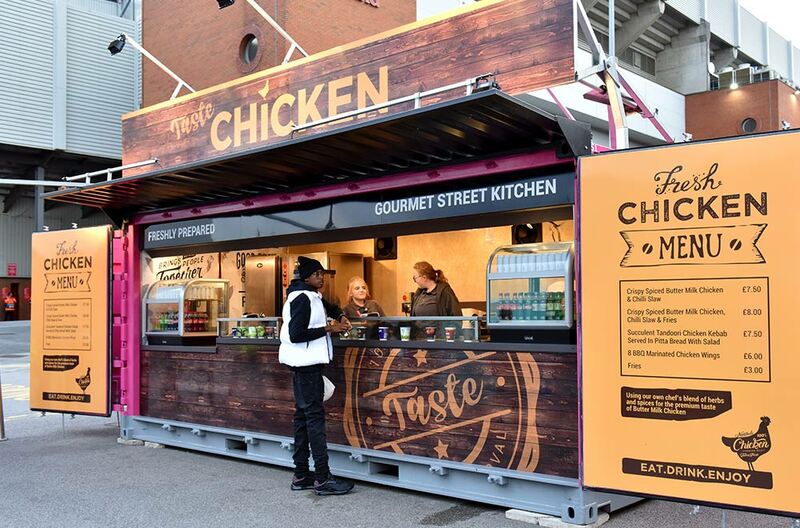 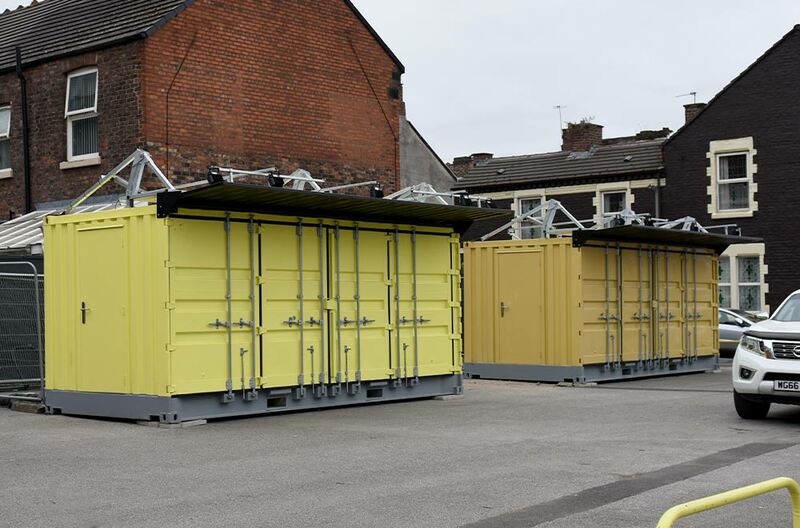 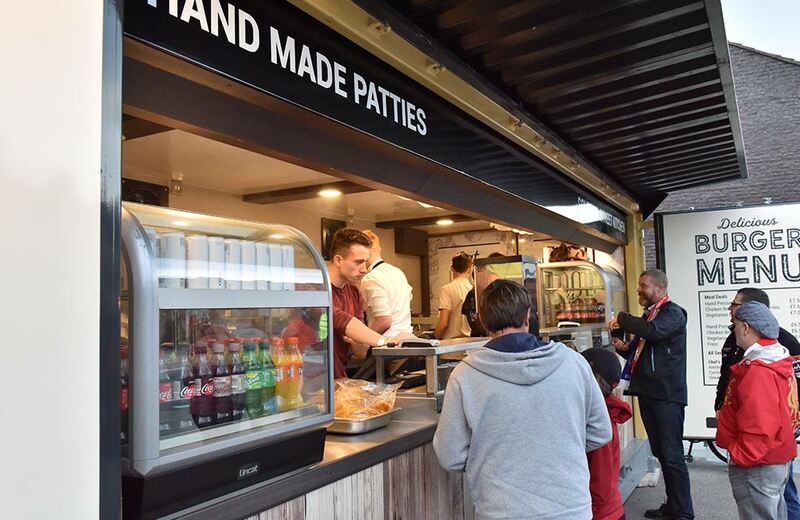 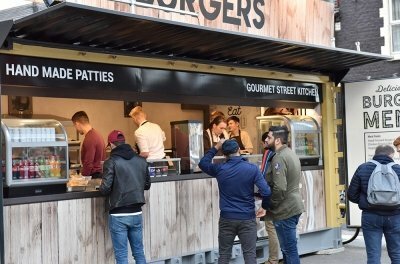 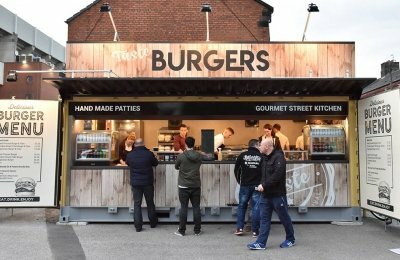 As well as creating and helping to develop their ‘Taste’ Brand, we have also helped develop their Shipping Container Food Kiosks which are sited outside of the Stadium. 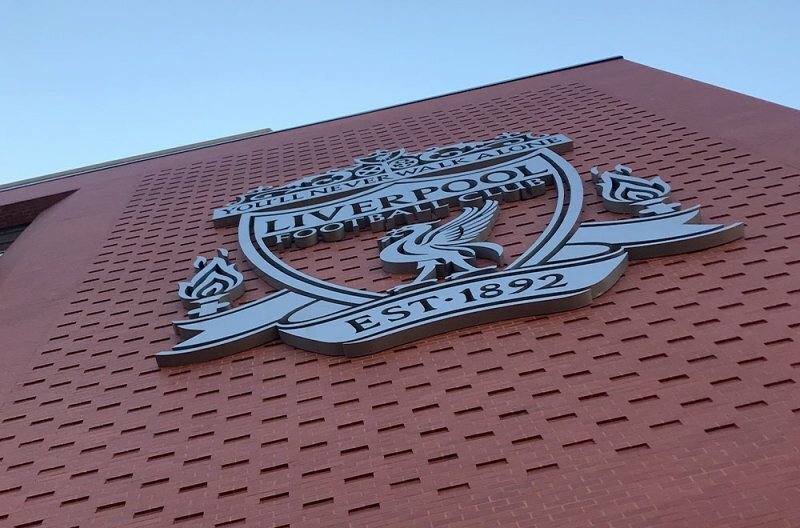 We continue to work with LFC regularly.